Salaries at Air India are paid by the 30th or 31st of every month and in case of bank holidays around these dates, payments are made in advance. Vadodara: Disinvestment-bound Air India has delayed the payment of salaries for the month of March and is yet to intimate the employees about reasons for the delay, sources said. A few days back, Jet Airways too had delayed the payment of salaries for March. The debt-laden carrier has over 21,000 employees, including more than 11,000 on permanent rolls. Generally, salaries are paid by the 30th or 31st of every month and in case of bank holidays around these dates, then payments are made in advance. Sources at the airline told PTI that March salaries remain unpaid till Tuesday and that employees have not received any communication from the management as to when the salaries would be disbursed. "Since the banks were closed till Monday, we were expecting the salary payment by Tuesday, though the practice is of making the salary payments in advance in the eventuality of banks being closed around 30 or 31st of the month," one of the sources said. When contacted, an Air India spokesperson said salaries for March are likely to be paid by Thursday. On March 28, the Civil Aviation Ministry came out with the preliminary information memorandum for seeking Expression of Interest (EoI) for the strategic disinvestment of Air India. Air India had 11,214 permanent employees as on December 1, 2017, as per the memorandum. The government has proposed selling 76 per cent stake in the airline as well as transfer management control to private players. 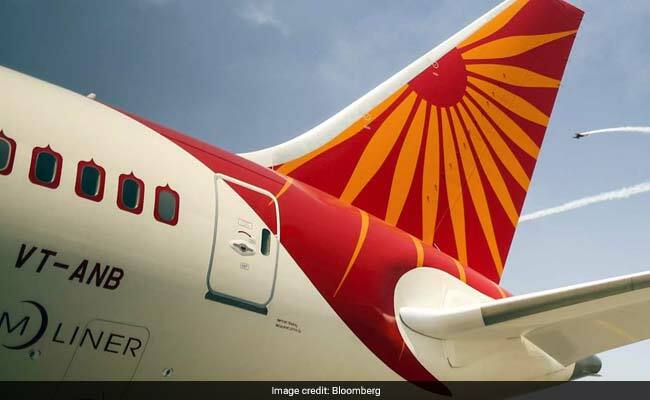 Besides, Air India would divest 100 per cent stake in Air India Express and 50 per cent shareholding in AISATS, an equal joint venture with Singapore-based SATS, according to the memorandum. Last month, full service carrier Jet Airways had informed its employees that it was postponing payments of March salaries, citing "circumstances beyond its control."